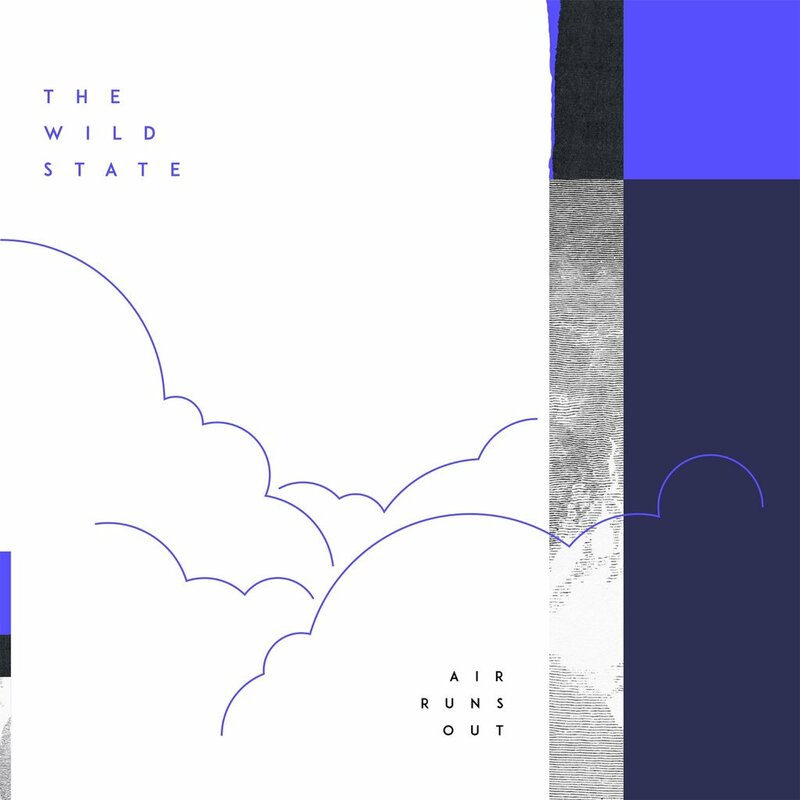 The Wild State have premiered their debut single 'Air Runs Out' through prestigious press websites 'Record of the Day' and 'The Line of Best Fit'. 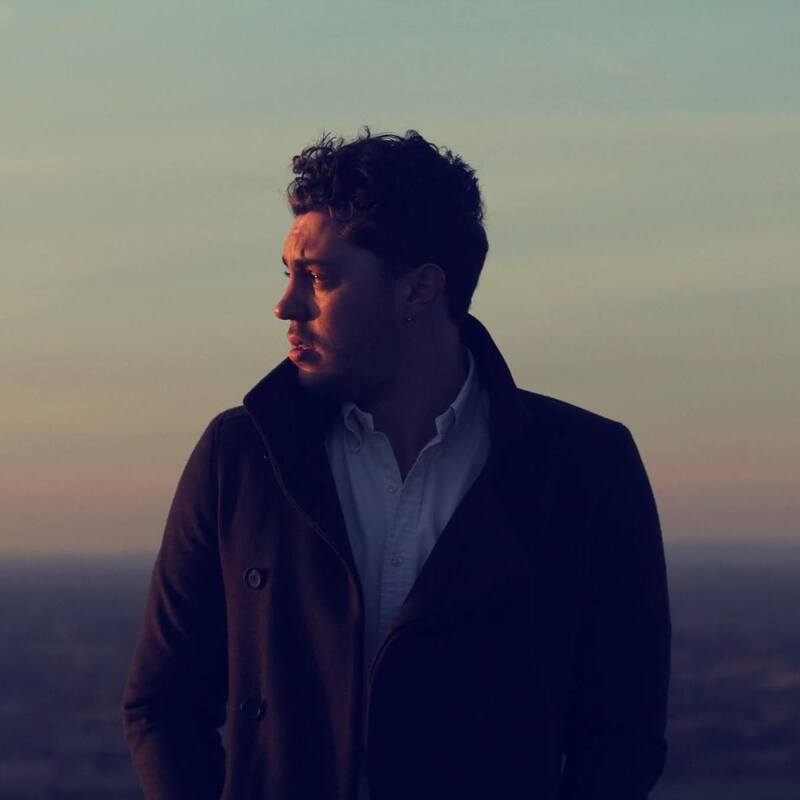 The highly anticipated debut single is performed and co-written by BDi singer songwriter Oliver Spalding. The single impacts this Friday the 1st of February 2019. Read the reviews and listen to the song in the links below.